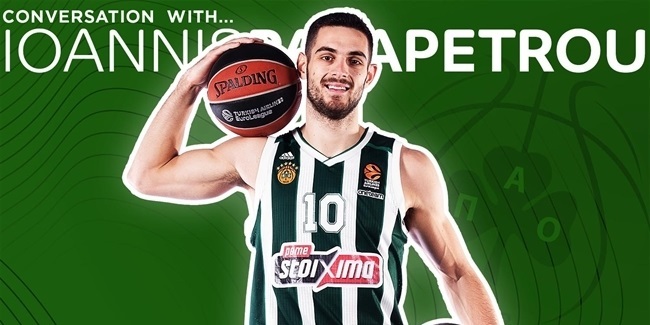 Vangelis Sakellariou has become the latest addition to the Panathinaikos Athens roster after agreeing a two-year contract (1+1) with the Greek giant. The experienced guard (28 years old, 1.95 meters) played at international level for Greece during his youth, and has since represented several clubs over the course of his ten-year professional career, spending the last two seasons with Panionios, where he averaged 10.9 points per game last season. 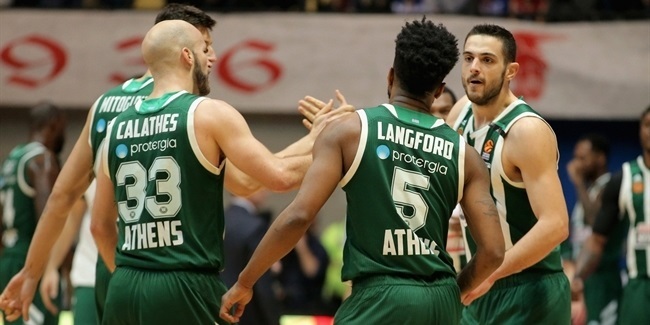 Sakellariou can play in either guard position and will add further depth to a backcourt which has already been bolstered this summer with the signing of scoring star Keith Langford.